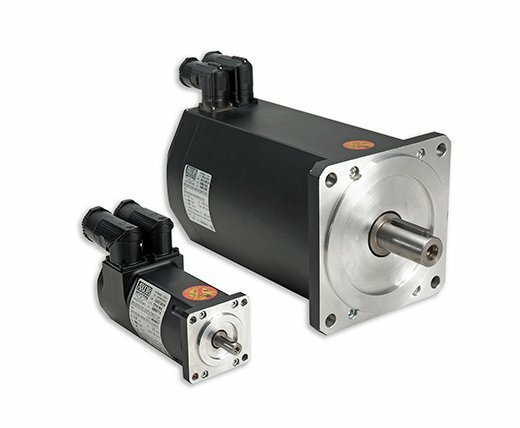 Brushless servomotors for ac main supplies. With torques from 0.35 to 30Nm. The 6 poles Super Sax is an excellent solution for the most demanding in industrial automation requirements. It is specifically designed for use with various Axor drives like Magnum 400, Minimagnum, MicroB. Super Sax75 and Super Sax100 have been engineered for use with the Mack series of drives, the Mack serial encoder and also the Mack single hybrid cable. Axor Ind. supplies a full series of cables complete with connectors for SSAX servomotors.